It was as if Jesus said STOP! Do not go any farther until you completely understand the essence of the parable of the sower. Just before this Jesus says “To you it has been given to know the mystery of the kingdom of God; but to those who are outside, all things come in parables”, suggesting that this is a great mystery that is not for everybody, but you (His disciples) have the privilege of knowing and understanding this mystery. 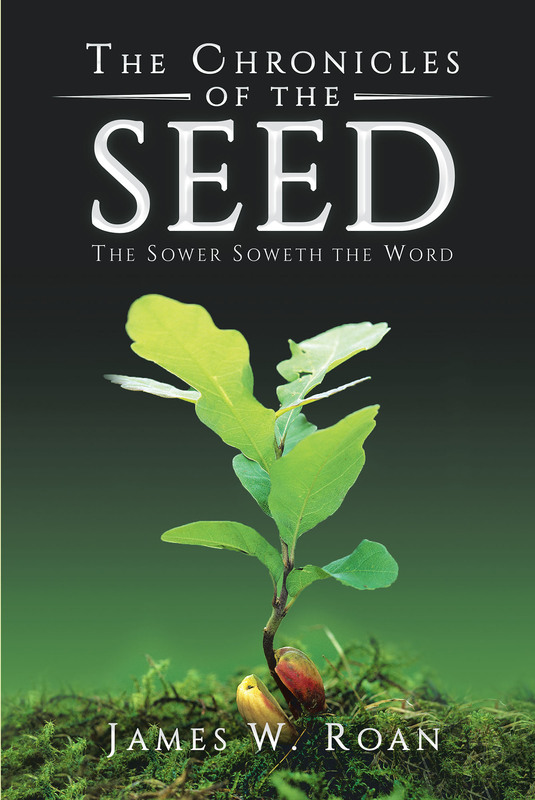 Finally He gives the key to this great mystery, “The sower soweth the Word”. In other words, the Word is ‘The Seed'. The Word is the Seed that all other seeds proceed from. The Word of God was here before any other seed. John 1:1 says, “In the beginning was the Word and the Word was with God, and the Word was God”.